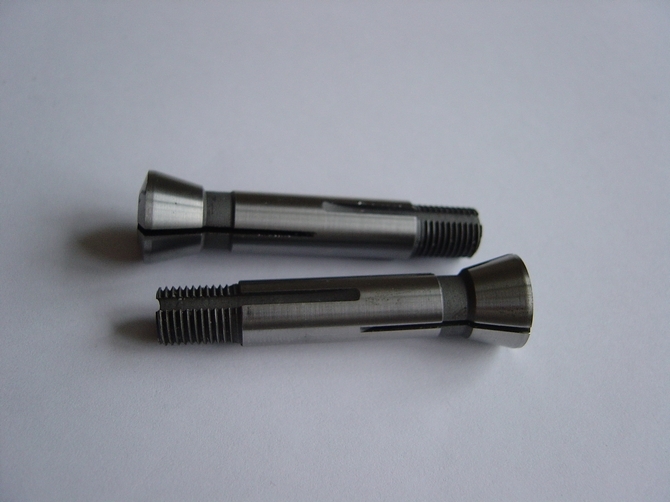 The dimensions of these collets do not match those used by any of the common European or American 10mm lathes manufacturers. 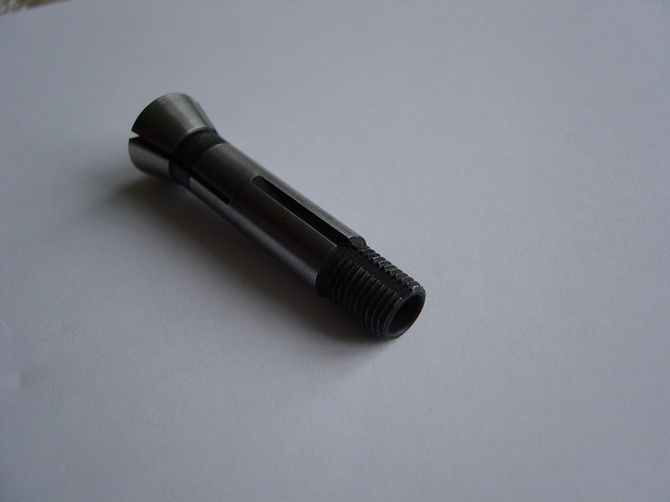 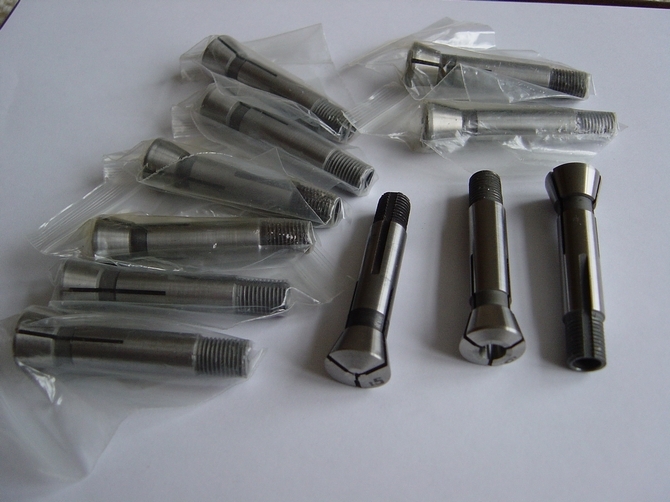 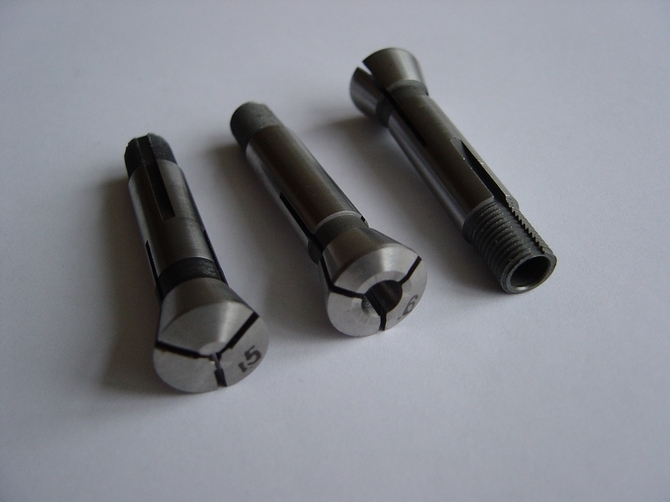 It may be possible to use them but consideration would need to be given to a custom length drawbar and the size / position of the collet anti-rotation pin. 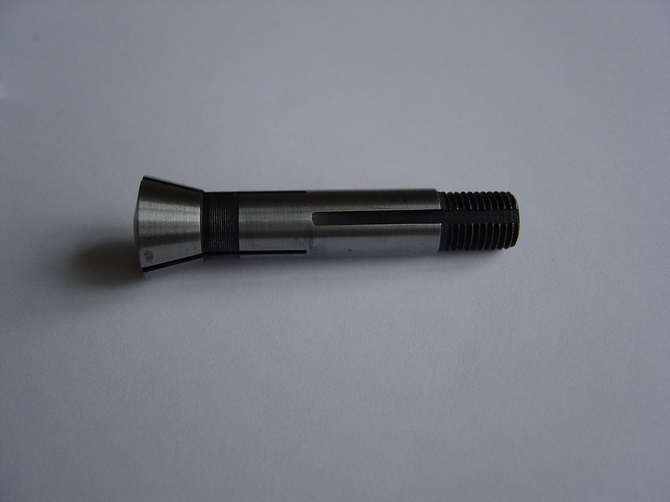 (Similar collets have been used in Pultra lathes simply by removing the anti-rotation pin).